As told by Nicole Warne (a.k.a Gary Pepper Girl), Kim Cam Jones & Yoyo Cao. By now, you know we love us a good road trip. Especially when the penultimate destination is Palm Springs. By now, you also know we're mildly obsessed with all of the things Nicolas Ghesquière does at Louis Vuitton. So when you combine the two, you can bet we're there with bells on. And so when, after the house's Cruise show, we had the chance to get all post-apocalyptic-desert-scene-y with the power-blogging trio of Nicole Warne, Kim Cam Jones and Yoyo Cao, we jumped on it. The most curious thing happened during our shoot, though: despite shooting with the desert sun beating down overhead, and the girls having recently jumped on transcontinental flights, crossing multiple time zones to make the show; they were just about as bright-eyed and bushy-tailed as we'd look after a 12-hour sleep and spa day. 'What is up with that?!' 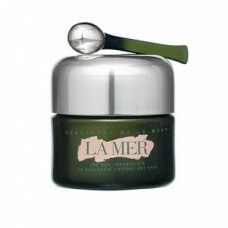 Luckily for us (and everyone else), they were willing to divulge the nitty-grittiest of their travel beauty secrets. Because when you hail from Australia (Warne), Philippines (Jones) and Singapore (Cao) respectively and you spend more days in hotels than you do at home, you better finesse that ish, and quick. “[Inside my travel beauty bag, you'd find] almost everything you’d find in my bathroom at home, but in miniature versions. I have a few favorites: Aesop Hand Cream, Indie Lee Swiss Apple Facial Serum, African Botanics Eye Cream, Chantecaille sunscreen, La Mer Facial Mist and an abundance of lipsticks. And mouthwash—possibly the most important of all. I love visiting Space N.K. Apothecary in Soho, NYC. 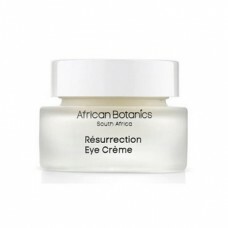 This store stocks a lot of natural and eco-friendly labels, like African Botanics and Indie Lee. I stock up on both those labels as well as Chantecaille whenever I’m in town. Growing up in Australia my skin had to acclimatize to the fluctuating weather and now that I live in humid Philippines, my skin has had to adapt again. So when I travel, I bring the same products with me, but it seems sleep, exercise and water do the majority of the work. [When flying], I keep my face clean of any makeup and I keep to the same regime I would if I wasn’t flying, but I’m a lot more generous. I lather on my serum, moisturizer and eye cream to the point where I probably scare the other passengers, but I love that luxurious feeling of my skin being dewy and hydrated. [When I arrive to the hotel], I shower and unpack. It’s important for me to feel as organized and refreshed as possible despite the hectic travelling schedule. As much as I have to drag myself there, most of the time I’ll do a solid 30 minute workout in the gym when I get to my hotel or apartment. Overall, it’s just so darn good for you to sweat it all out, have a refreshing shower and climb into bed, ready for the next day. I detest wearing thick makeup, and although it’s not a new discovery, I have found great comfort in Dermacolor’s Camouflage Creme in green and orange. I apply a very thin amount of orange under my eyes to counteract the blues, then put the green on top of that and any blemishes to camouflage the red. 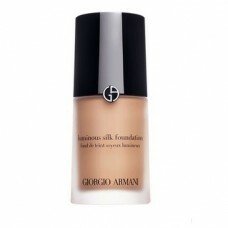 I find I rarely need to wear foundation or concealer as a result, so my skin can breathe! [For fashion week], my beauty regime doesn’t change, but for longer trips I’ll pack a hair treatment and several shades of nail polish to keep everything fresh and not looking like I’m falling apart. 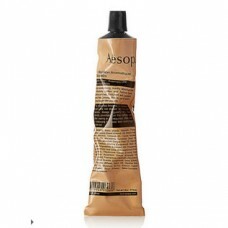 “Whether I‘m spending time at home or traveling, the contents of my beauty bag remains the same. 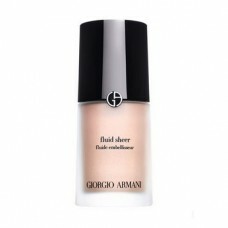 For my base, I like to mix Giorgio Armani Silk Foundation and the Fluid Sheer Illuminator together–I like a light coverage, and this combination ensures my skin looks like skin. 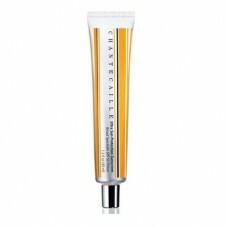 YSL Touche Eclat, works wonders when I am jet lagged or on deadline and want to look fresh. 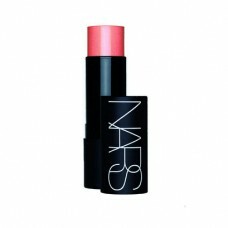 I use a Burberry Eyebrow Pencil to help frame my face, and use a NARS powder/cream blush for a flush of color. My signature eye-look is definitely winged liner, I prefer to use a gel eyeliner and a felt tip eyeliner pen to create the perfect wing. 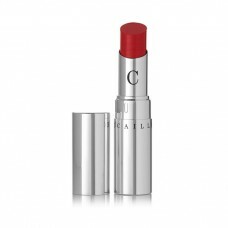 Tom Ford and CHANEL do great lipsticks and I never travel without SPF 50+ sunscreen. I never get on the plane without a cleanser and a thick recovery night cream to protect against dehydration and flight damage. I love to freshen up with a spritz of my mini Marc Jacobs Daisy perfume. I’ve always loved mini fragrances and I think they make the perfect Christmas gifts. I get a lot of work done on flights, especially when there is no WiFi on offer. In terms of my beauty routine, I always remove my makeup and ensure I give my skin a nice cleanse. 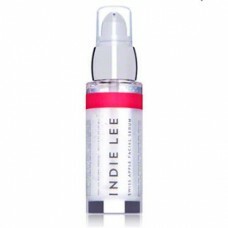 It seems cliché, but I avoid alcohol, drink a lot of water, and lather my skin in a nourishing serum and night cream. I have an amazing skin specialist in Sydney, Melanie Grant, who has completely overhauled my skincare regime, though the products she prescribes unfortunately aren’t easily found overseas. She is honestly the only person I let touch my face, so I have to wait until I’m in Sydney for my facial treatments. When I’m home, I love doing Omnilux or a detoxifying facial treatment to clear any congestion from my travels and flying. 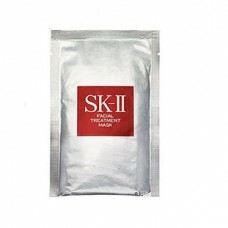 If there is one product I always stock up on overseas, it is the SK-II Moisturizing Masks–I love to treat myself after a long-haul flight to really intensively rehydrate my skin. Living in Australia, means my flights can often be more than 24 hours long. Post-flight it’s all about hydration and circulation. I love having a hot shower and exfoliating my entire body to get my blood flowing. And applying a moisturizing cloth mask is a must while I catch up on emails. Practicing yoga has really solved a lot of the lower back problems I have due to excessive flying. When I arrive at the hotel, I find WiFi, check my emails and Google the best place in the city for good coffee, especially Australian coffee–it’s the best in the world. The Gary Pepper Team and I just developed and produced a campaign for Kiehl’s Daily Reviving Concentrate, so this has been such a beneficial addition to my skincare regime, especially as my skin felt quite bleak, after spending just spent a few weeks in New York. 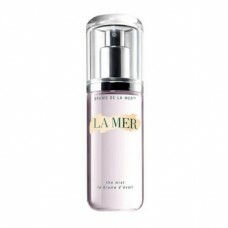 “[If you looked inside my travel beauty bag, you'd find] La Mer eye cream, which is great for all climates, as well as their moisturizing cream. 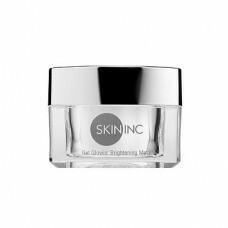 When you travel your skin tends to be more dry, and this cream is rich enough to lock down the moisture in the skin. 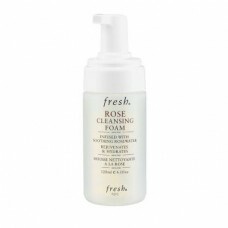 Fresh's Rose Cleanser, too, [which is great for] sensitive skin. 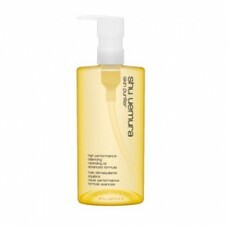 I carry Shu Uemura makeup remover and the Skin Inc Hydration Mask in miniatures for my carry-on. First, I remove my make-up, put on the Skin Inc mask, and wash it off before the plane lands. I don't really stock up on any products in other countries, though. 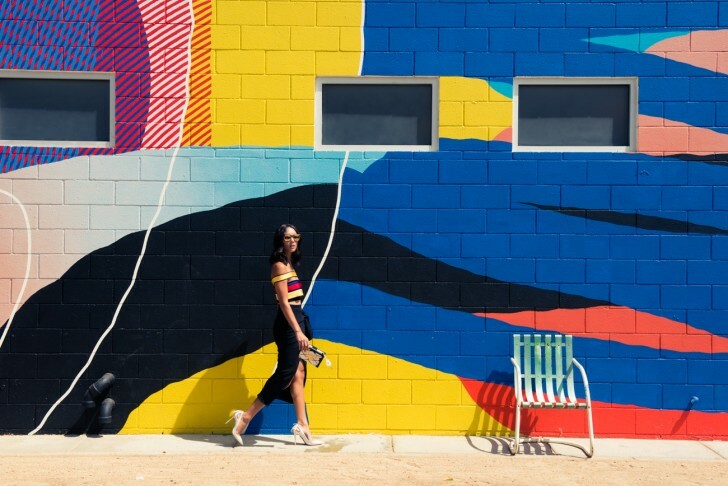 I pack more sunblock for sunny cities and richer products for colder countries. [After a flight, I] just sleep! A girl needs all her beauty sleep! When I arrive at the hotel, I put out my luggage, take over the bathroom and place out all my skin care products.